Trinity Plan by LGI Homes. 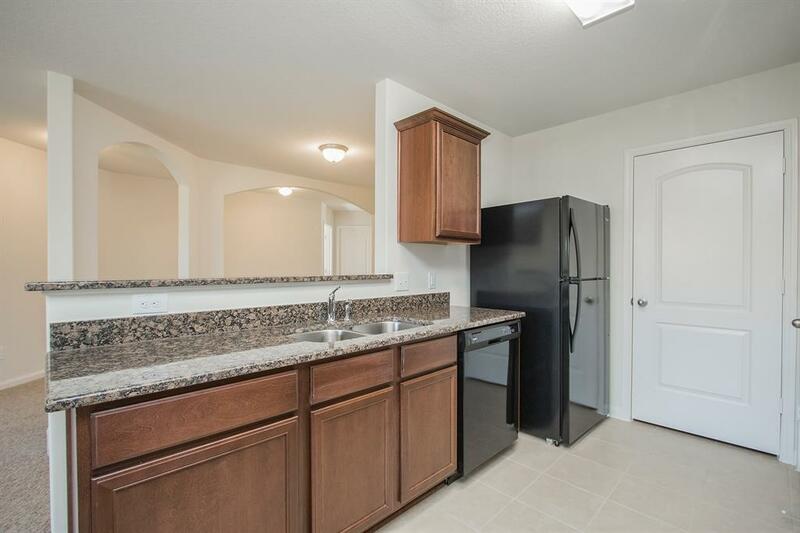 This wonderful 3 bedroom 2 bathroom home comes complete with designer upgrades and kitchen appliances. 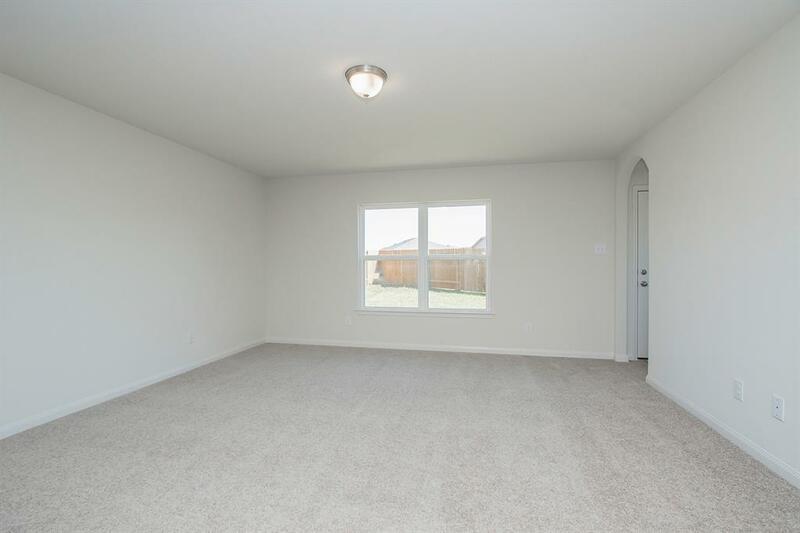 Granite counters, walk-in closet, spacious indoor utility room and fully landscaped front yard are just a sampling of the incredible features of this home. Bauer Landing is a wonderful and peaceful place to call home. 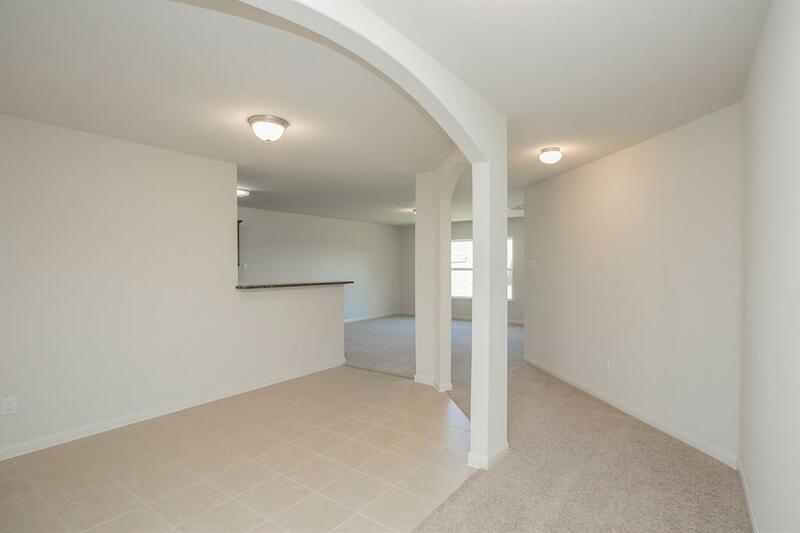 Residents of this community will enjoy a wonderful park, pavilions, and walking trails. 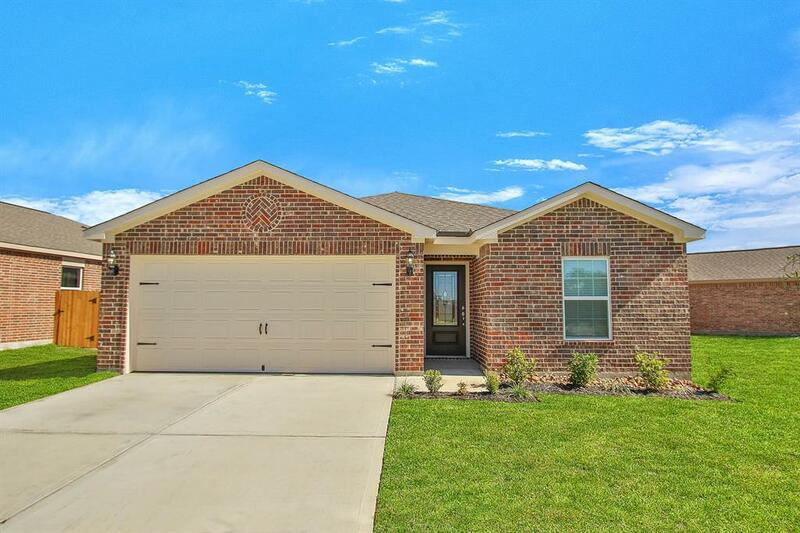 This home is conveniently located near the Houston Premium Outlets and everything Northwest Houston has to offer.